At our Granada Hills community, we provide your loved one with the highest-quality care to ensure all their needs are met. Our goal at Aegis Living is to give you and your family the peace of mind that your loved one is well cared for, safe, and supported. 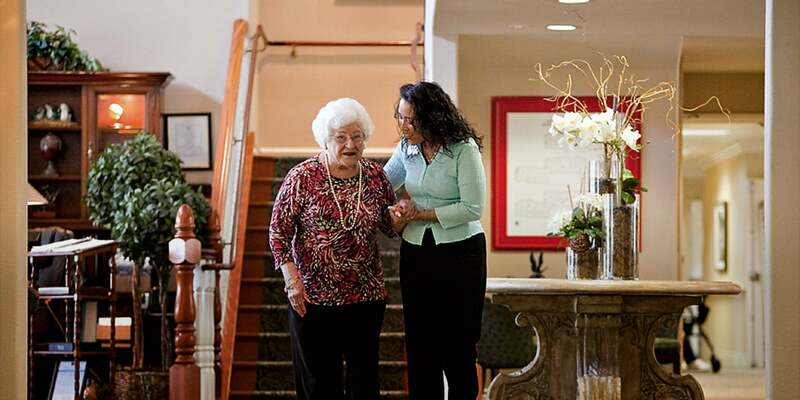 Our around-the-clock care staff will care for your family member with dignity and compassion. With over twenty years of experience, we can handle the many phases of memory loss as their disease progresses.